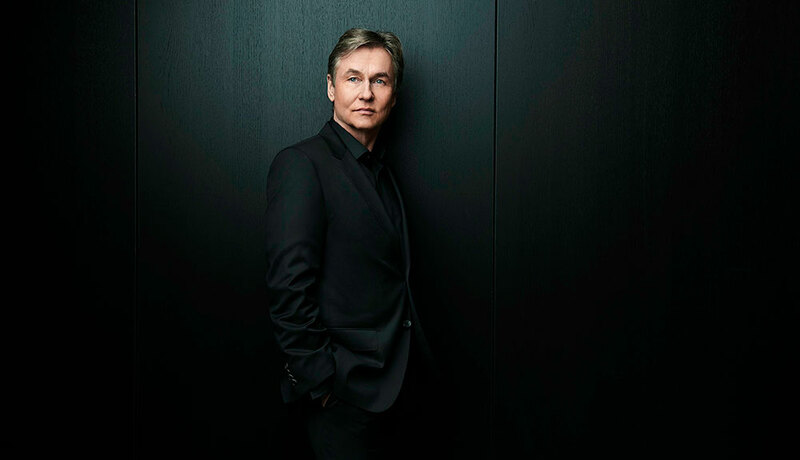 Be the first to experience the much-anticipated creative partnership of SFS Music Director Designate Esa-Pekka Salonen and the San Francisco Symphony. Boundary-defying Salonen takes the podium in a multifaceted program that speaks to his extraordinary “pictorial impulse” (San Francisco Chronicle). Our journey begins with Icelandic composer Anna Thorvaldsdottir's METACOSMOS, which ushers us in to the exquisite space between beauty and chaos. Salonen and the Orchestra then bring their exceptional mastery of color and texture to two iconic tone poems: R. Strauss' cosmic battle on human evolution Also sprach Zarathustra, and Sibelius' superlatively scored and mystic, Four Legends from the Kalevala. These are the first performances of the creative partnership of Music Director Designate Esa-Pekka Salonen and the San Francisco Symphony. Inside Music: an informative pre-concert talk by Elizabeth Seitz , begins one hour prior to concerts. Free to ticket holders. Learn More. Off-The-Podium: a post-concert Q & A opportunity for the audience to ask questions of the conductor, guest artist, and SF Symphony musicians. Moderated by Mark C. Hanson.